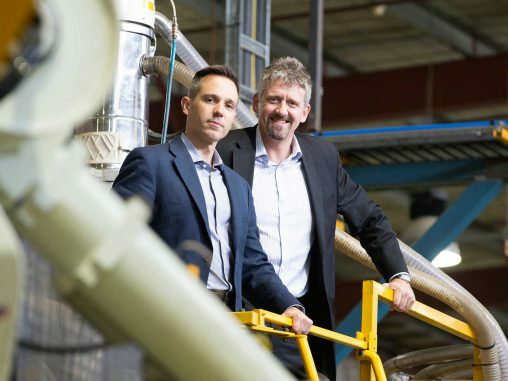 Australian company, Seeley International, has bought Coolerado, a Denver-based manufacturer of evaporative air conditioning systems, as the next step in its global expansion. 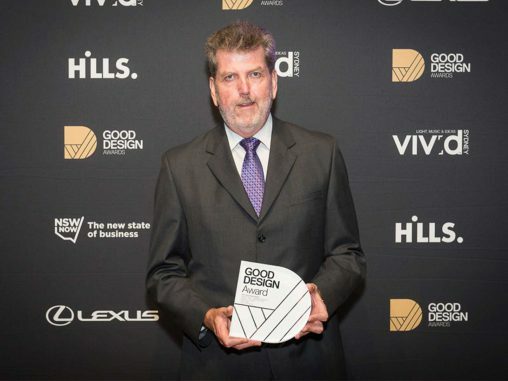 Seeley International’s energy-efficient 7-star equivalent* Braemar ducted gas heater has won an award for ‘Product Design: Hardware and Building’ category, at the 2015 Good Design Australia awards. 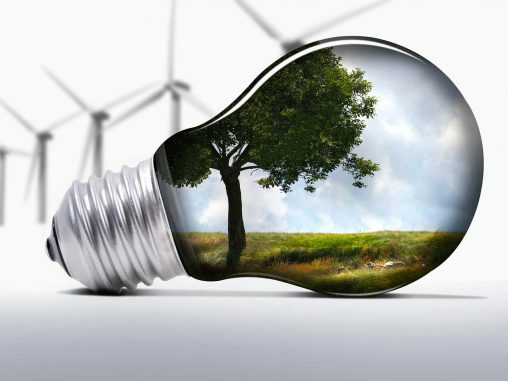 The plan is for low income households to be incentivised to buy energy efficient appliances including fridges, washing machines and water heaters.